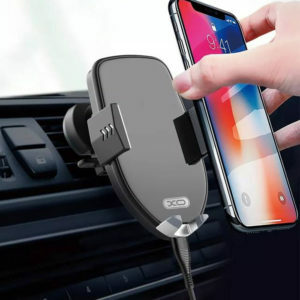 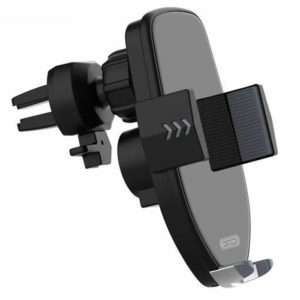 This handy XO Wireless Fast Car Charging has a built-in automatic sensor clamping mechanism for holding your smartphone securely. 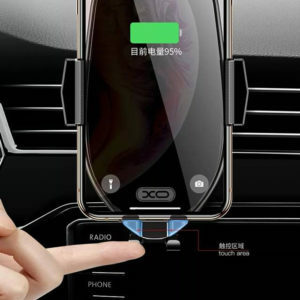 Infrared sensing easy one-hand operation car holder for smartphones. 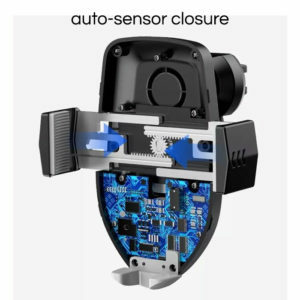 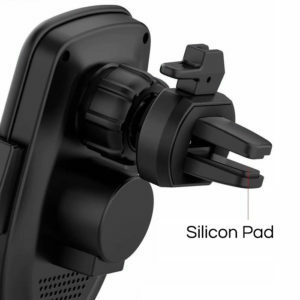 Automatically stretch the holder by infrared sensing when the cellphone is inside the mount, one-touch to automatically clamp the smartphone inside the mount. 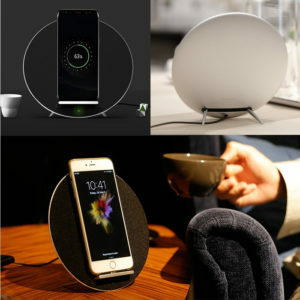 Funxim MoonSonata with an special appearance and unique design with an 3 in 1 function. 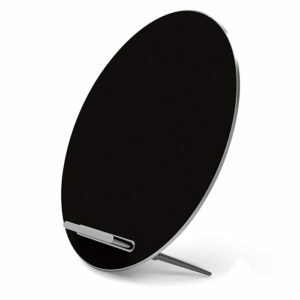 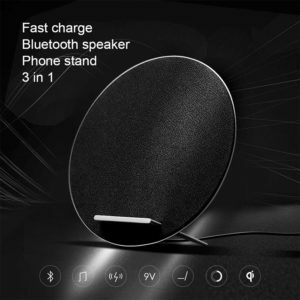 It combines wireless charger, built-in Bluetooth speaker and phone stand into one unit! 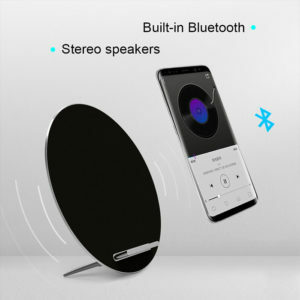 MoonSonata stereo speaker delivers a clear and powerful sound quality and increasing dynamic range. 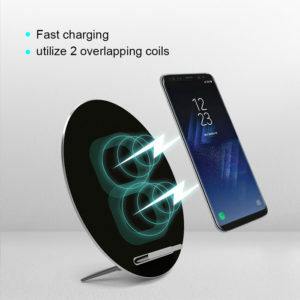 Comes with an Qi enabled fast wireless charging function for the latest smartphone models out in the market.